One of my favorites, feels like the energy of a Saturday Evening Post cover, all aboard Rosie Parks and especially Capt. Orville Parks clearly enjoying the ride. You actually feel the joy spill into the room. 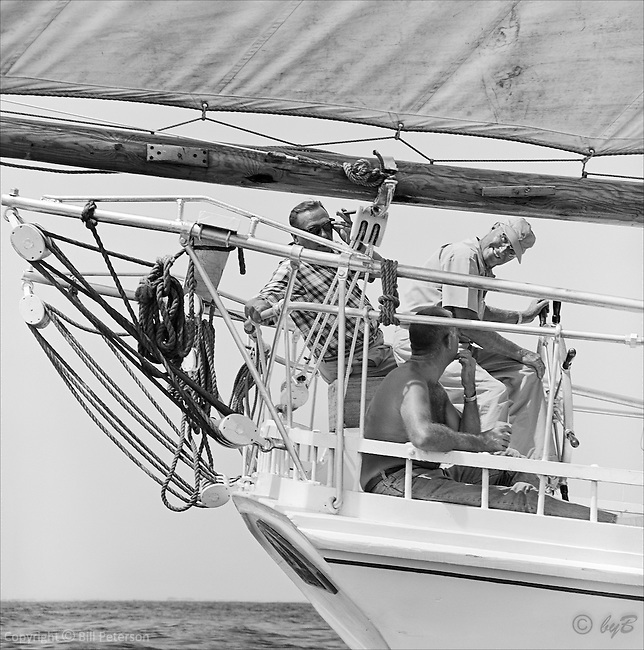 From the Fine Art, Limited Edition "Skipjack Sunday" collection. Also available in sepia.